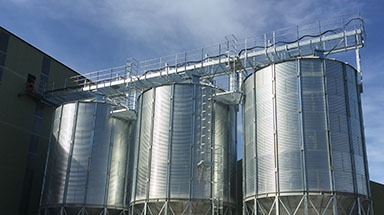 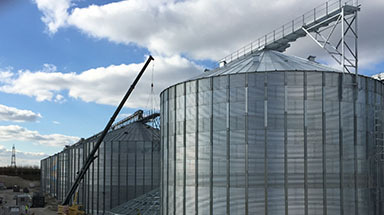 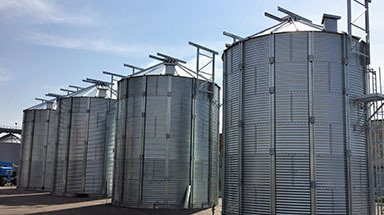 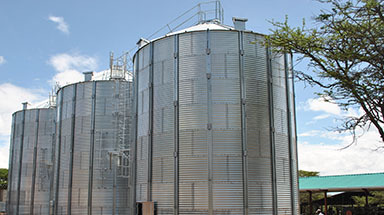 Bentall Rowlands offers equipment for grain and other granular product transportation, load and unload-design, manufacture, supply, assembly, commission and service maintenance. 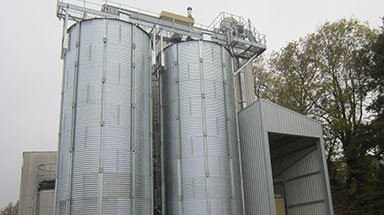 Bentall Rowlands belt and bucket elevators provide an ideal solution for the vertical conveying of granular and pelleted materials, meals and powders for agricultural, commercial and full industrial applications. 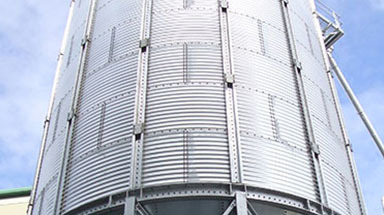 Based on modern elevator technology and manufactured using the latest CAD/CAM manufacturing techniques a comprehensive range of compact self supporting machines are available to suit most ATEX or non–ATEX, indoor or outdoor applications. 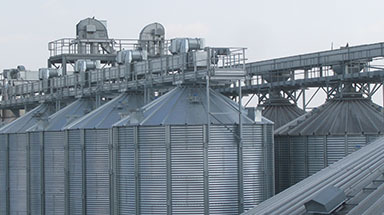 Bentall Rowlands chain and flight conveyors provide a practical solution for the horizontal and inclined conveying of granular and pelleted materials, meals and powders for agricultural, commercial and full industrial applications. 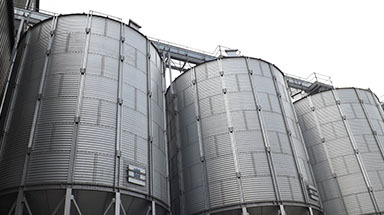 Manufactured using the latest CAD/CAM manufacturing techniques a comprehensive range of functional robust machines are available to suit most ATEX or non–ATEX, indoor or outdoor applications. 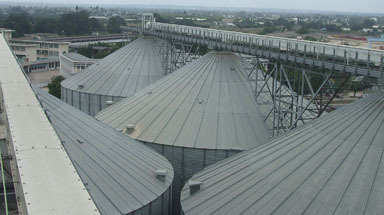 Bentall Rowlands screw conveyors are available in “U” trough or tubular designs for the horizontal, inclined and vertical conveying of granular and pelleted materials, meals and powders and a wide range of other products to suit the agricultural, commercial and full industrial applications. 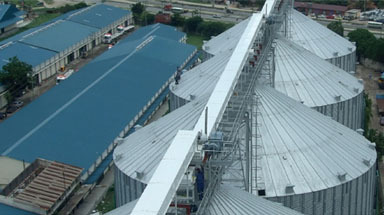 Bentall Rowlands belt conveyors provide a practical solution for the gentle horizontal and inclined conveying of virtually all materials in agricultural, commercial and other industrial applications.